Forest Academy communication programme can be used to further societal communication in any subject or field. Photo Krista Kimmo. 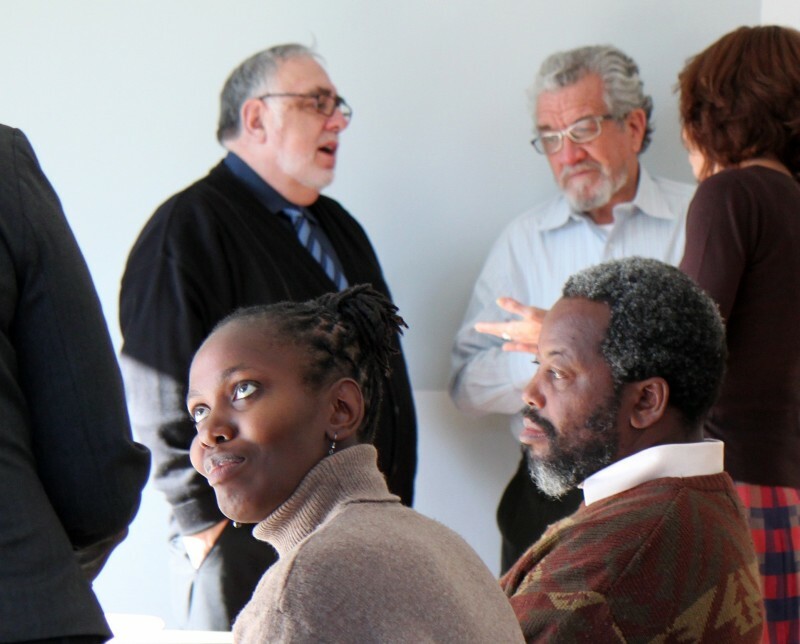 The Forest Academy communication programme can be customized to meet different national conditions and topics. The programme format is called ”Forest Academy – Programme for Increasing Dialogue on Forest in Society”. It has already been implemented in Latvia, Tanzania (UONGOZI Institute), Costa Rica (CATIE) and Mozambique (E. Mondlane University). We also offer consultancy to program implementation in target country during the arranging of the first forum. Our manual and training demonstrate step by step how to organize each part of the course from beginning to the end. The concept answers questions such as what kind of team is needed in running the Academy and how to make a budget for the forums, but also, how to achieve a high profile for the Academy and how to use the program to generate input for strategic decision making or for policy process preparation. 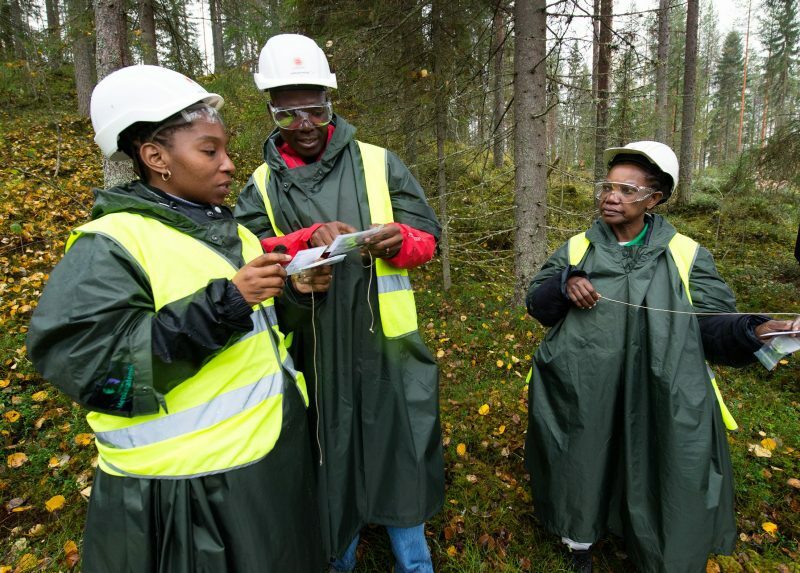 Silvia Maússe Sitoe, Alberto Manhica ja Romana Rombe Bandeira from Mosambique participated the field course in North Karelia 2016. A brochure about the Academy is available in English and French. Please contact us to further discuss the possible implementation of the program in your country! Why to buy the Forest Academy communication tool?